Innovative technology is a key hallmark of two new soundbars just launched by Samsung. The two new Q-Series models employ both acoustic beam technology and an adaptive sound feature to deliver what Samsung describes as an immersive surround sound experience. 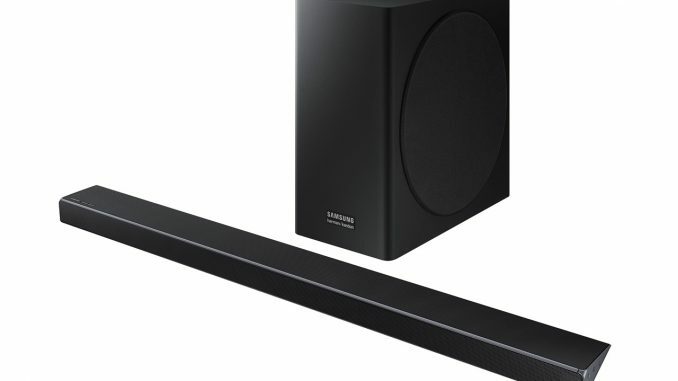 Designed to partner the latest Samsung QLED TVs, the Samsung HW-Q70R and HW-Q60R soundbars are the result of the collaboration between Samsung and Harman Kardon. They use adaptive sound to analyse audio content, and then optimise the sound settings to match. The result, Samsung claims, is more realistic sound reproduction from a slimline soundbar designed to look as good as it sounds. Both newcomers also feature Samsung’s proprietary Acoustic Beam technology, which is able to project a dynamic, panoramic soundscape by employing a series of specially shaped and spaced apertures. Other highlights include Bluetooth connectivity and – in the case of the HW-Q70R – compatibility with Dolby Atmos and DTS:X object-based surround sound. A slim form factor makes it easy to match the soundbars to slimline televisions such as Samsung’s QLED models. 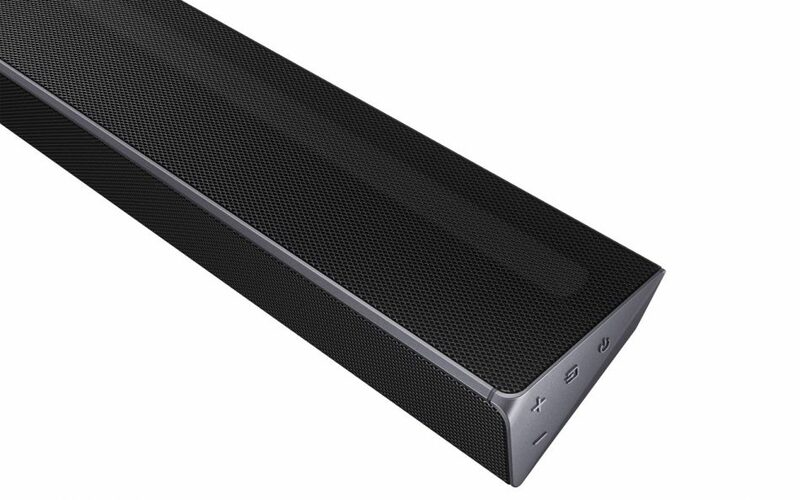 The new Q-Series soundbars will be available in SA from May.